Crown had been looking for a budgeting and costing software solution that was easy to use for quite some time. The solution needed to be flexible enough to work for the highly complex and changeable nature of the live event and business communications industries. Eventually, having found nothing that fit their needs, they gave up looking and decided to develop their own application. They hired some consultants and got to work creating an in-house software that would act as an extension of their financial application. However, the job ended up being far more complex, difficult and costly than they’d at first assumed. They were trying to explain detailed requirements to consultants who had never worked in the events or marketing industries. The consultants didn’t understand Crown’s operational practices. Crown attended a seminar about Procim and it quickly became apparent to them that this was the software they had been looking for. Crown, with the help of the Procim team, re-engineered their business to improve the efficiency of their company. Over several months, Procim put together specialist interfaces to fit with Crown’s financial packages. Procim provided an end-to-end, front-to-back solution over the entirety of Crown’s project lifecycle. 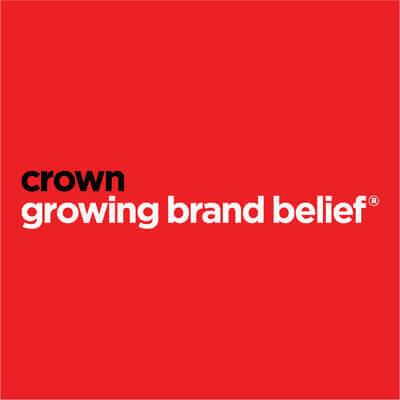 After 2 years of using Procim, Crown were able to turn around responses to pitch briefs significantly quicker than they previously thought possible. Locked estimates and Project Change Notices have provided their clients with full information on revisions during the project lifecycle.